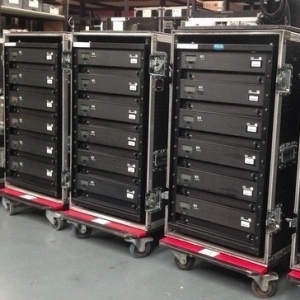 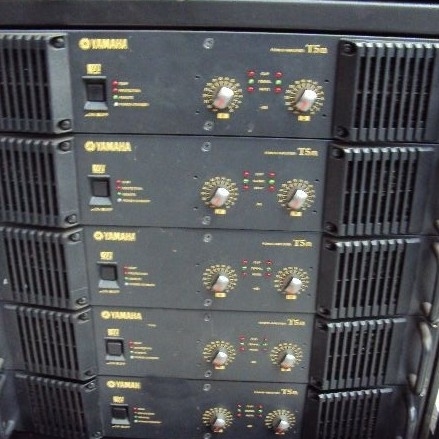 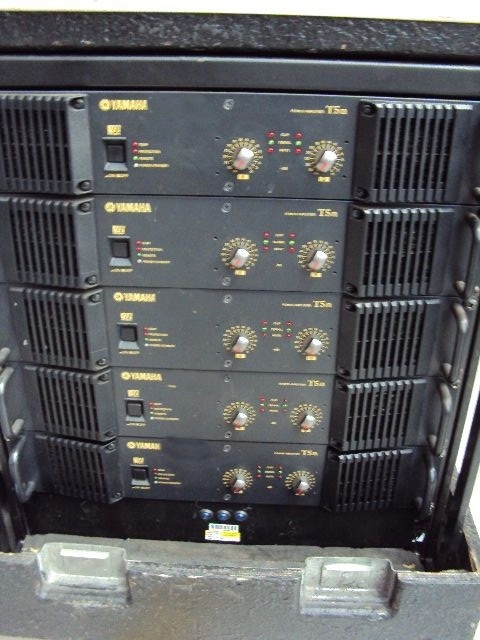 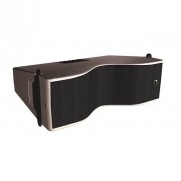 T5N Amps and Racks are included. 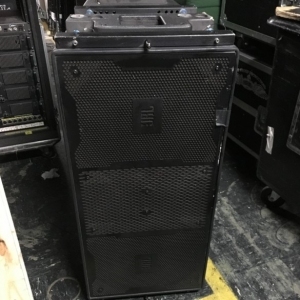 Touring mid/high enclosure with integrated horizontal and vertical flying hardware designed for flown and ground stacked concert touring applications. 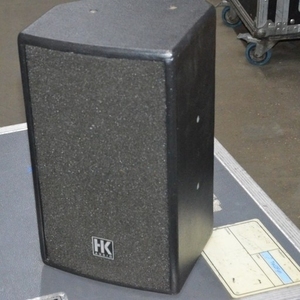 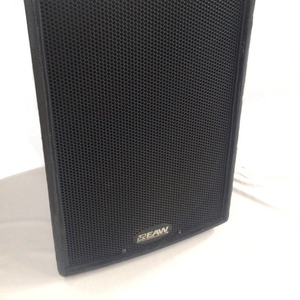 Contains 2 x HF drivers on a Polyhorn device, a 10" HMF driver on a Polyhorn? 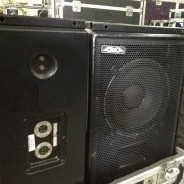 device and 2 x 10" LMF drivers. 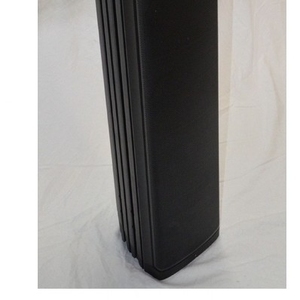 Beech plywood construction, wheelboard included, finished in black textured paint with steel/reticulated foam grille. 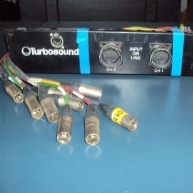 Speakon NL8 connectors. 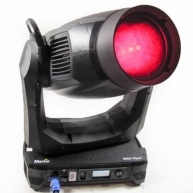 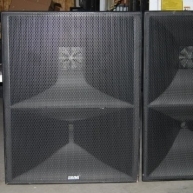 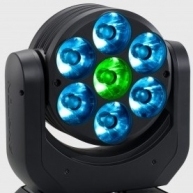 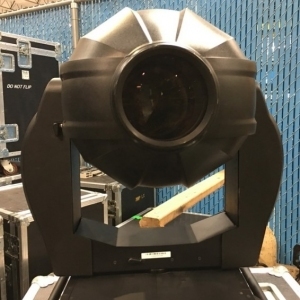 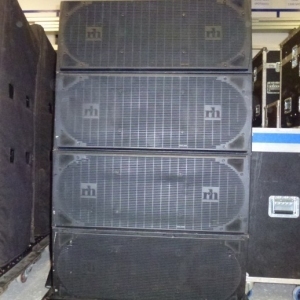 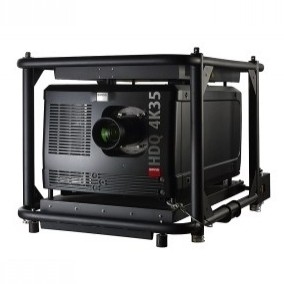 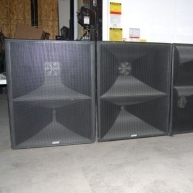 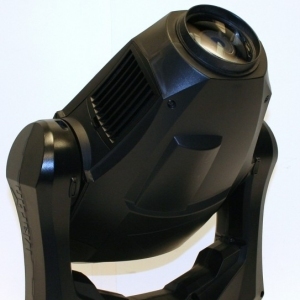 Aspect package - Aspect package including (34) TA890H(s), (34) TA890L(s) and more. 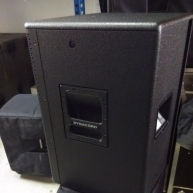 Aspect - Corporate used Turn Key Aspect System in excellent condition.